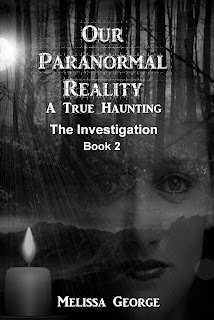 Our Paranormal Reality, a True Haunting. 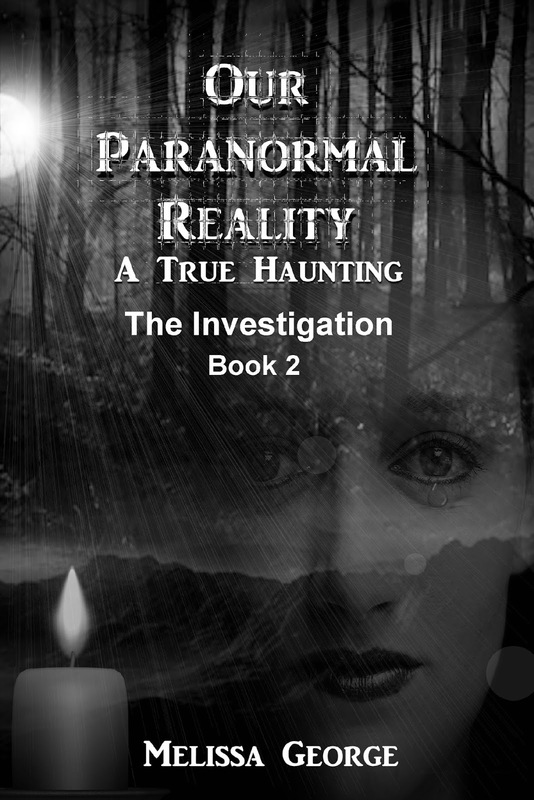 Book 2, The Investigation, Is the continuance of a family dealing with an evil entity. What was first only a nuisance, quickly turns into a haunting of the worst kind. When demonic forces threaten to destroy this family, they begin to fight back. They enter into a battle for their home, their family and their very lives. Now the family realizes they must reach out for help before they lose the ultimate fight. Available in both paperback and kindle.